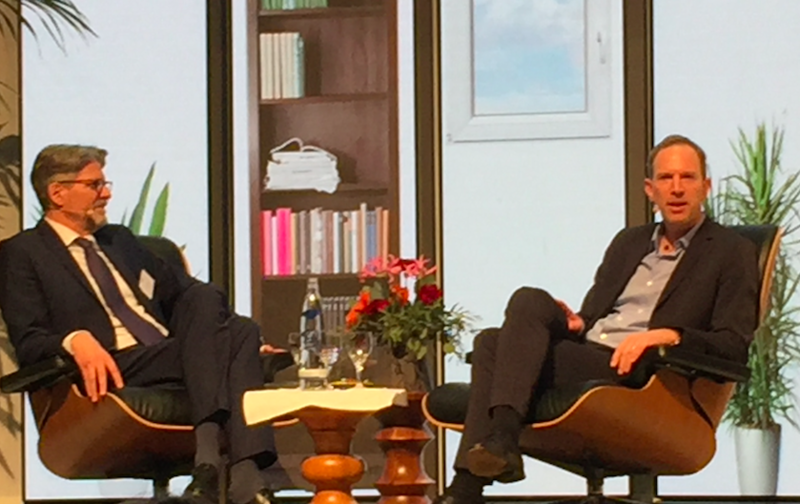 Tim spoke at the MMM Kongress, the annual summit of Germany's fast-moving-consumer-goods industry in Munich. 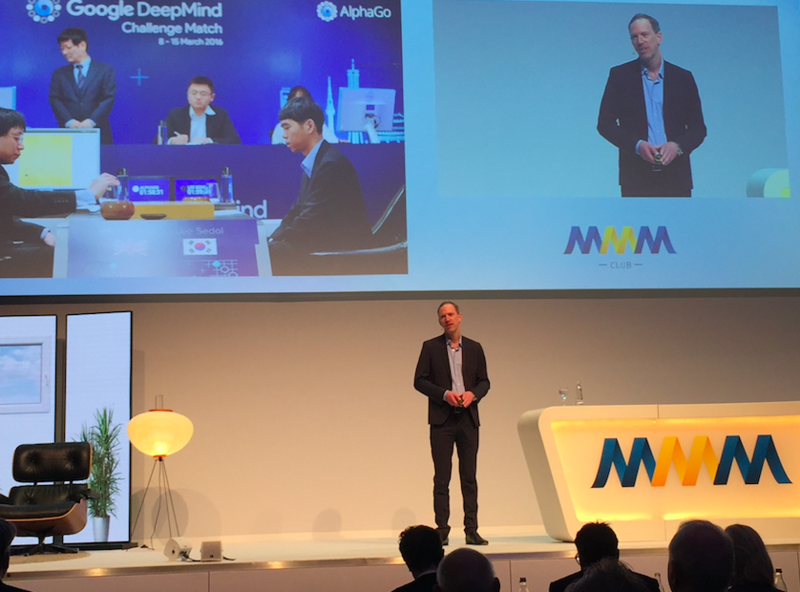 Tim was one of the keynote speakers at the MMM Kongress, the annual gathering of Germany’s FMCG industry, in Munich. This year’s edition focused on the theme of “Human,” and Tim presented his thoughts on the future of FMCG and retail amidst the backdrop of platform thinking, disruptive digital technologies, and ever-changing consumer expectations. He argued that the human factor would remain a key differentiator while exploring a new, “romantic” marriage between data-driven services and customer intimacy. Fellow speakers at the event included REWE CEO Lionel Souque and Tesco chairman John Allan and others.